Being marginalized as a female writer is certainly not a new thing. Just ask Jane Austen, whose novels even today are sometimes dismissed as silly “marriage plot” novels, despite the fact that at the turn of the 19th century, marriage was the single most important decision (and really, the only decision) women got to make about their lives. Clearly female writers have made great strides in equality since then; we no longer have to publish our books anonymously or under male pseudonyms (thank goodness!) and VIDA’s annual count is steadily showing less of a gender imbalance in magazines and reviews. However, we still sometimes find our books being trivialized or derided as “chick lit” simply because they are about the experience of being female. Eager to be taken seriously, some women writers fall into the trap of putting others down. “My book isn’t a beach read, not like hers!” we might feel compelled to protest. “My book is serious literature, and I read only books by other serious writers.” But this stratification of women’s fiction is counterproductive, and serves only to put some female writers down instead of its intended goal to raise all female writers up. Only a novel? Only women’s fiction? Ha! 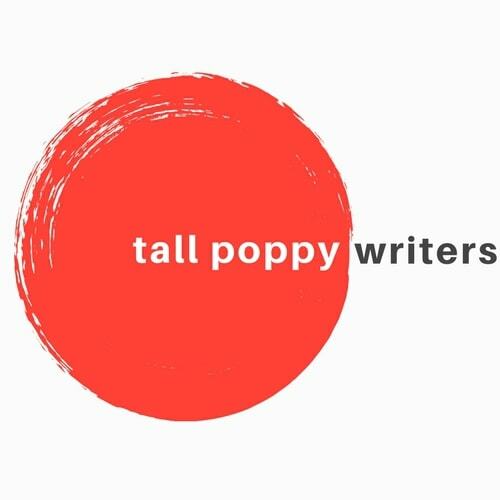 And that is why I am so delighted to be a member of the Tall Poppies Writers. We are sisters in the trenches of writing and publishing, and our goal is to lift each other up. I have a feeling Jane Austen would be very pleased by our endeavor.